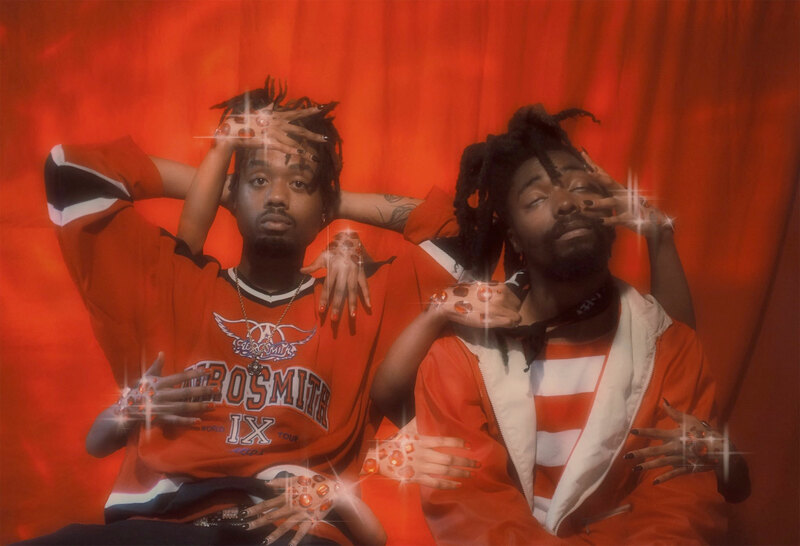 EARTHGANG isn’t here to “save Hip Hop.” They aren’t here to change how you think of their hometown of Atlanta, Georgia or the music that comes from it either. Even though the duo comprised of Doctur Dot and Johnny Venus are more than capable of pulling off such feats, they are here to instill something simpler. Something bigger. Something that you, the listener, the fan, the artist, the critic may not even realize that you need yet: Freedom to be yourself.